Experienced cleaning staff required for AirBnB's and offices, fluent English essential. Email paulinekelly5@gmail.com. 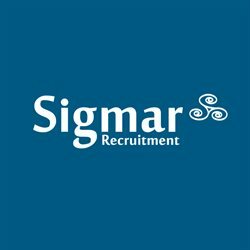 EXPERIENCED RIGID driver required, multi-drop deliveries, must have CPC up to date, Oranmore based. Tel Padraig 087 7622373. Experienced plumber wanted for a few days weekly, Galway area. Tel 087 2420155. Part/full time available in Miro's take away in Corrandulla Co Galway. Friendly crew and good skills. Tel Andrew 087 7647656.